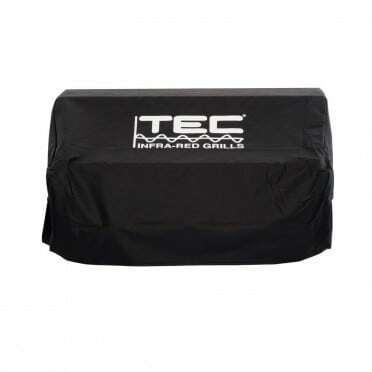 The TEC G-Sport FR Tabletop Infrared Gas Grill – 36” is unique because it is certified to be used on any surface, even those made of combustible materials. This tabletop does not require any cut-out to be placed on an outdoor kitchen island as it is designed to be portable. This grill is fitted with handles on either side that make for easy transport and they can be used to store grilling utensils or towels. 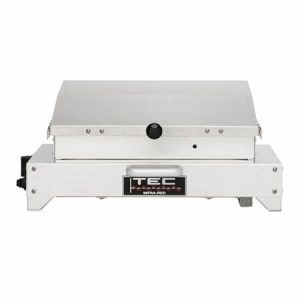 The TEC G-Sport FR Tabletop Infrared Gas Grill – 36” can produce up to 22,000 BTUs which gives you superior cooking power. 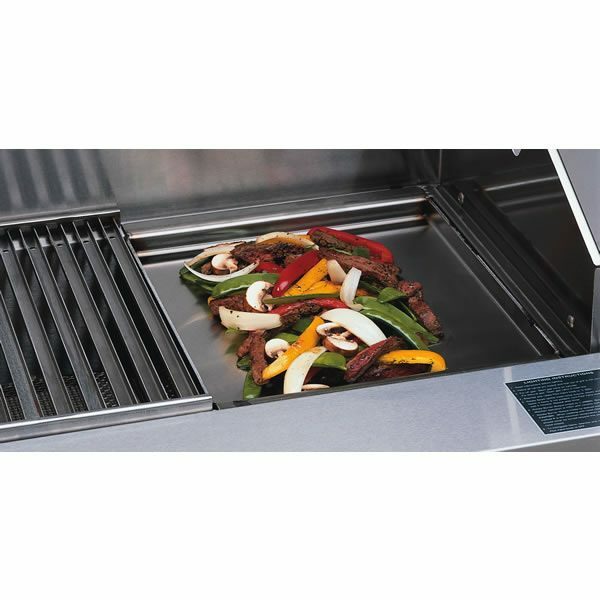 The infrared burner distributes heat evenly through the grill preventing hot or cold spots on the grill. The radiant glass allows you to pour your sauces directly onto your food. The drippings and left over sauce will be cooked on the glass re-flavoring your food while allowing your to maintain more of its natural juices. 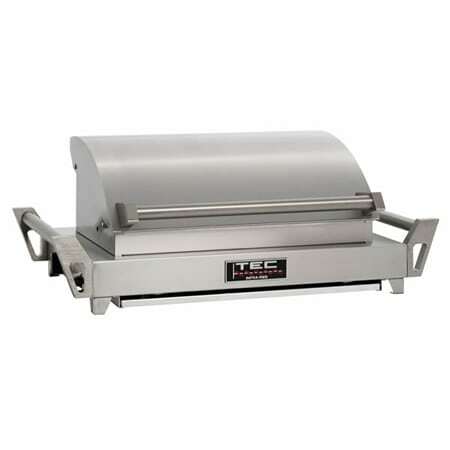 Whether you are grilling in your backyard or on a summer camping trip this grill is perfect for you!